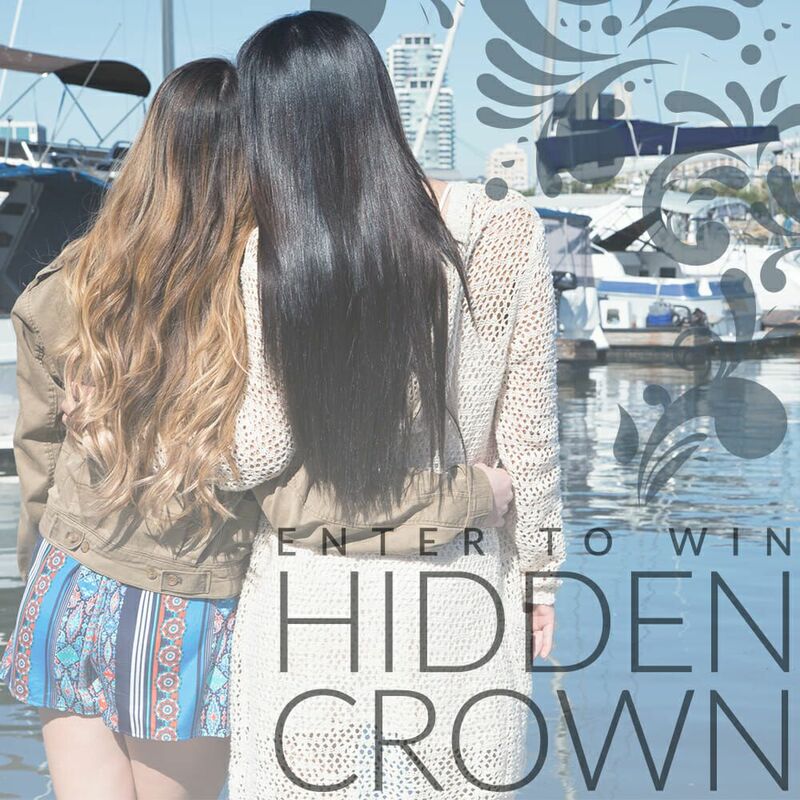 Did you know you have the chance to win FREE HAIR?!? Read more to find out how! We want to give you some Free Hair and you are just steps away from being chosen. We make it as easy as 1,2,3!